The Feast of the Immaculate Conception was on December 8th, and the Feast of Our Lady of Guadalupe is December 12th – Come and learn more about the Patroness of the Americas. 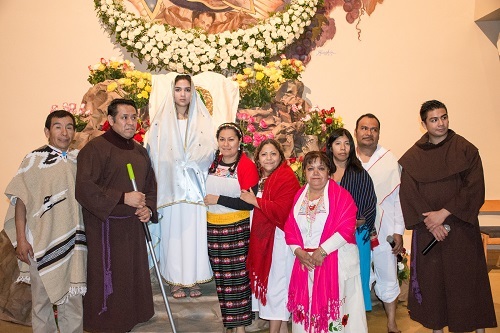 The Image of Guadalupe and in Spanish- Album Conmemorativo de Las Apariciones; Conozco a Nuestra Senora de Guadalupe. DVD items: Guadalupe, a Living Image; Woman Clothed with the Sun; The Blood and the Rose; Guadalupe.